Ronsons puts themselves in their customer's shoes, before they put shoes on the customers. Creating the optimal customer experience means more than just selling shoes with a smile. 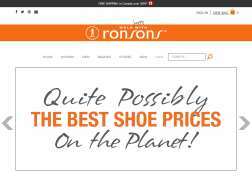 Ronsons tres to make the experience of buying shoes as comfortable as the shoes that are being bought. Boxing Week! Buy One Pair, Get 50% off Second Pair. Second Pair must be of equal or lesser value. Cyber Monday On Now Everything! Buy One Pair, Get 50% off Second Pair. Second Pair must be of equal or lesser value. Get 50% off or more Final Clearance. All shoes for $39.99 each. Expires on 11/17/2013. 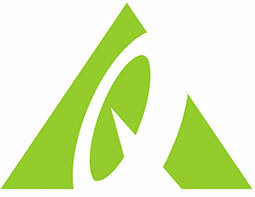 Get 50% Off Womens Sandals Clearance.